If you’re insecure about your mothering and more, Renee can help! Offering funny and heart-wrenching stories about her own life, Renee has learned how to achieve confidence. And, she can help you too. Part 2 with Tips for Achieving Confidence, click HERE. 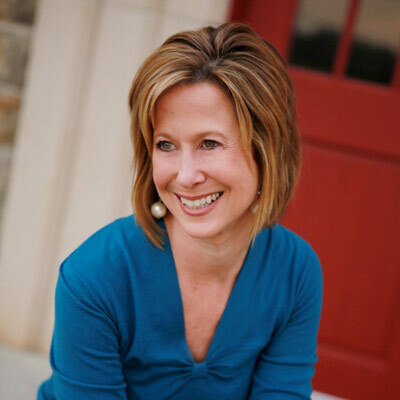 More of Renee Swope’s Interview on “CM Podcasts” and reneeswope.com.